The Secure Public Wi-Fi that works for you! Public Wi-Fi is now becoming an expectation in today’s world and a serious consideration when people are choosing where to shop, eat and work. Many business offer public Wi-Fi to their customers but end up leaving them frustrated when connections drop or the service is too slow to use, there is also security to take into consideration! What happens if someone looks at something they shouldn’t and how can you stop them? 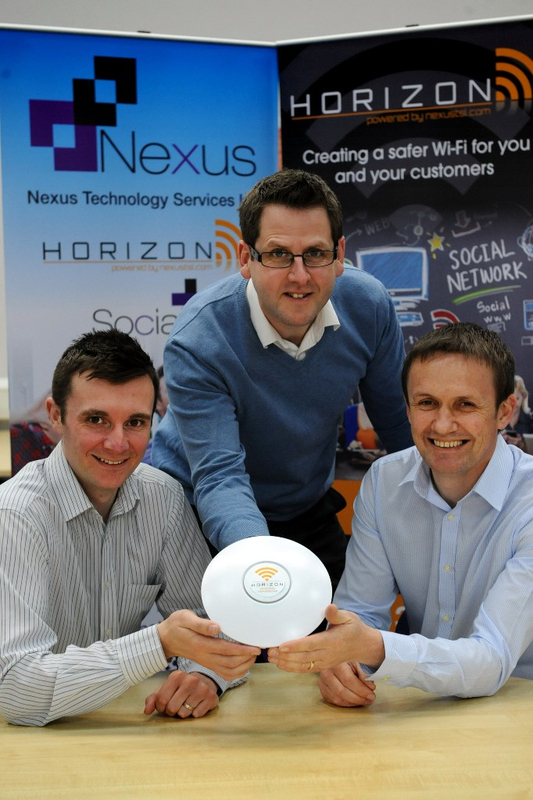 The Nexus Horizon featured in the Evening Chronicle, click the link to take a look at the story. Horizon from Nexus is the answer to all these questions and many more! Horizon really is WiFi that works for you. 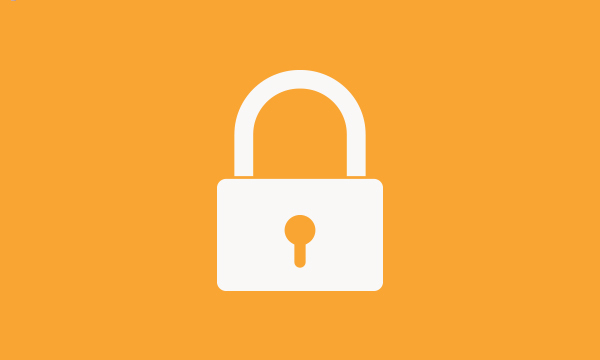 Horizon Wi-Fi tracks the users so you can provide information to the authorities if someone looks at inappropriate material but more importantly using content filtering we can prevent them ever getting access. 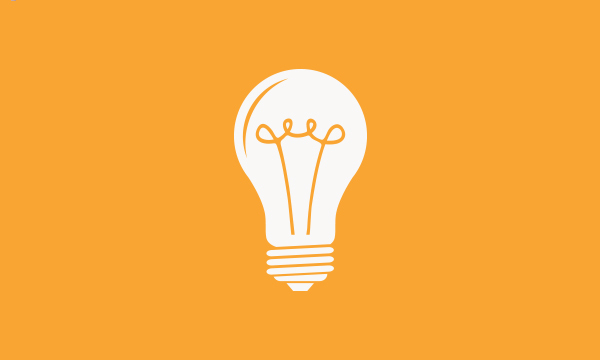 Content filtering ensures you control what users can view when using your service. Horizon is also a business product meaning it will support numerous users and will hand them seamlessly between devices in larger locations, this means those frustrations with connections dropping out will become a thing of the past!! If the broadband connection is poor we can help with that too and will never install the product unless we are confident the connection can support it. Horizon is an intelligent solution and offers several ways for users to register to use the service including Email, Facebook and Twitter but then once they have logged into Horizon at any location it remembers them so next time it’s just a click and they are online! Horizon the Wi-Fi that not only provides a service your customers now expect but ensures they get satisfaction when using this that they have been provided with a professional service that works and represents your business in the way you would like. 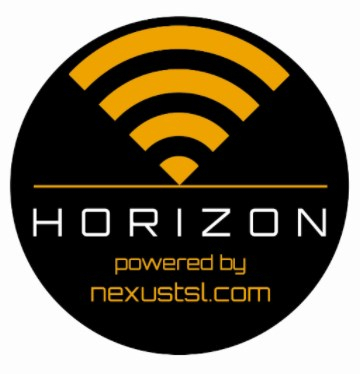 Horizon Wi-Fi from Nexus tracks the users and as a Wi-Fi provider you are responsible for what people do on your network. We help you clearly identify each and every user, but more importantly using content filtering we can prevent them ever getting access. Horizon is also intelligent and offers several ways for users to register to use the service including Email, Facebook and Twitter but then once they have logged into Horizon at any location it remembers them so next time it’s just a click and they are online! Take a picture of that special offer or today’s menu and instantly provide this to anyone logging onto the service!! Horizon really is Wi-Fi that works for you! 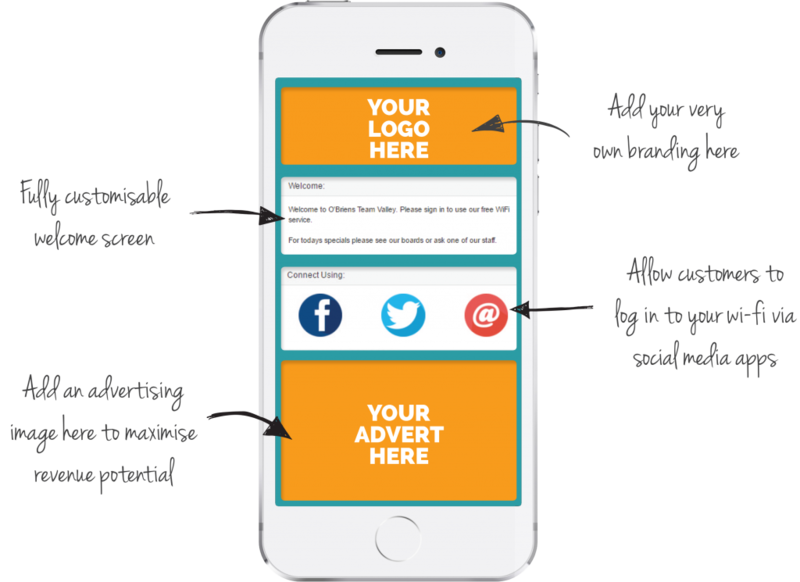 If you are already emailing your customers, then we can feed your newly captured data straight in to your email marketing platform. We already partner with all leading email systems. 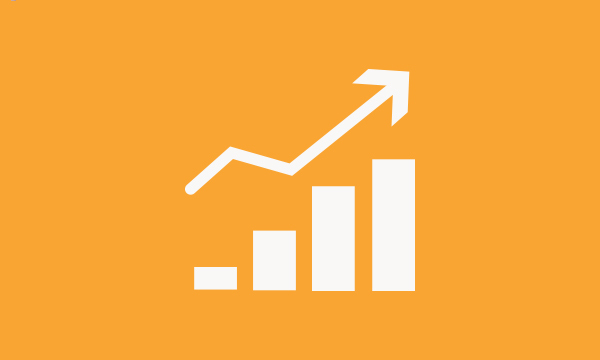 Horizon has been designed to add value to any business wishing to provide a secure WiFI service to their customers and also providing a live marketing database of clients already interested in their services. If you would like to find out more about this exciting product please calls us on 0333 358 3568 or emailhorizon@nexustsl.com.